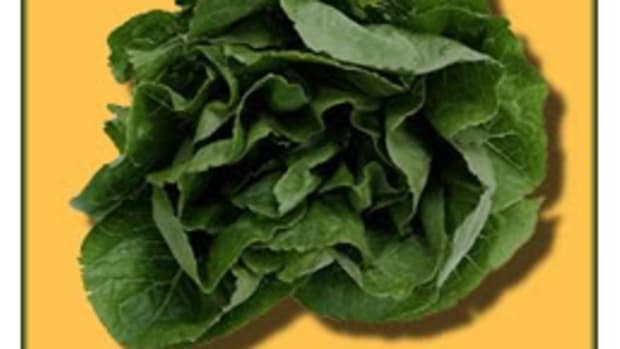 The recent contamination of fresh spinach has raised new questions about food safety in the United States. Last Wednesday, the U.S. Attorney’s Office for the Northern District of California executed two search warrants on Growers Express in Salinas and Natural Selection Foods in San Juan Bautista in connection with the E. coli outbreak that the FDA has traced to spinach grown in the Salinas area. Dr. Sanford Miller, a senior fellow at the University of Maryland Center for Food, Nutrition and Agriculture Policy, says this won’t be the last contamination event. Here, the former director of the FDA Center for Food Safety and Applied Nutrition addresses key issues. 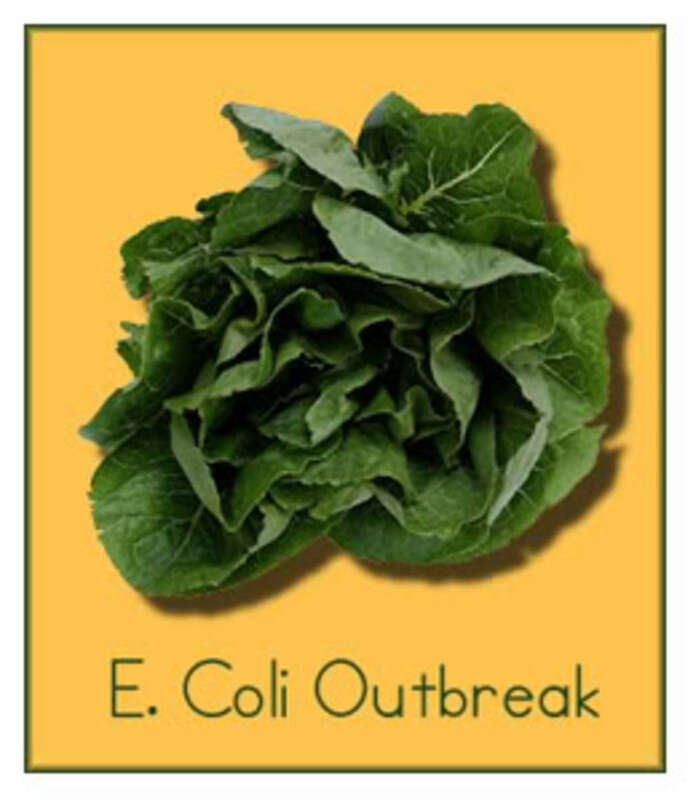 How do bacteria like E. coli find their way to fresh produce? Dr. Miller: We share the world we live in with a multitude of other organisms, including bacteria. Most of these are benign, but some are pathogenic and can cause disease. Produce is grown in the ground and, as a result, is exposed to all of the organisms normally found there, including pathogens. Also, the water used to irrigate the plants may be contaminated with pathogens as a result of runoff from the fields. It is also possible that the producers used a “natural” fertilizer such as manure that was not properly dried and pasteurized. Since pathogens such as E. coli are found in the gastrointestinal tract of animals such as cattle and pigs, it is possible that improperly treated manure could contaminate the plants. The organism can also be carried in the GI tract of wild animals. What are the required safeguards against produce contamination in the United States? Dr. Miller: The basic line of defense is hygiene. Manure fertilizers must be processed to a standard that will result in a 100% kill. Water standards for irrigation must be met. In the packing plants, workers must wash their hands and be taken off the line if ill. Strict temperature standards must be met to assure that the product remains cold while being shipped and stored. It is interesting to note that many of the requirements are the same as those that should be followed for high-quality products. Can you speculate about why these safeguards didn&apos;t work in this spinach case? Dr. Miller: It’s hard to tell. The most likely scenario would result from the use of contaminated irrigation water. If the producers were organic farms, it might be improperly processed organic fertilizer. A less likely event would be storage of the product at relatively high temperatures, such as might have occurred if a refrigerated railway car lost its temperature control. Probably, a number of factors were involved. Another problem results from the lack of resources FDA has to apply to this problem. Rather than vigorously working to prevent these occurrences, the FDA is forced to play fireman and respond to crises. At this time, FDA and CDC investigators are exploring all these possibilities and more. Tune in tomorrow for Part 2 of this interview. Is It Safe to Eat Frozen Spinach? Will the Spinach Industry Recover?